Phaedra Parks is focused on one color green, but her critics are seeing light skin. 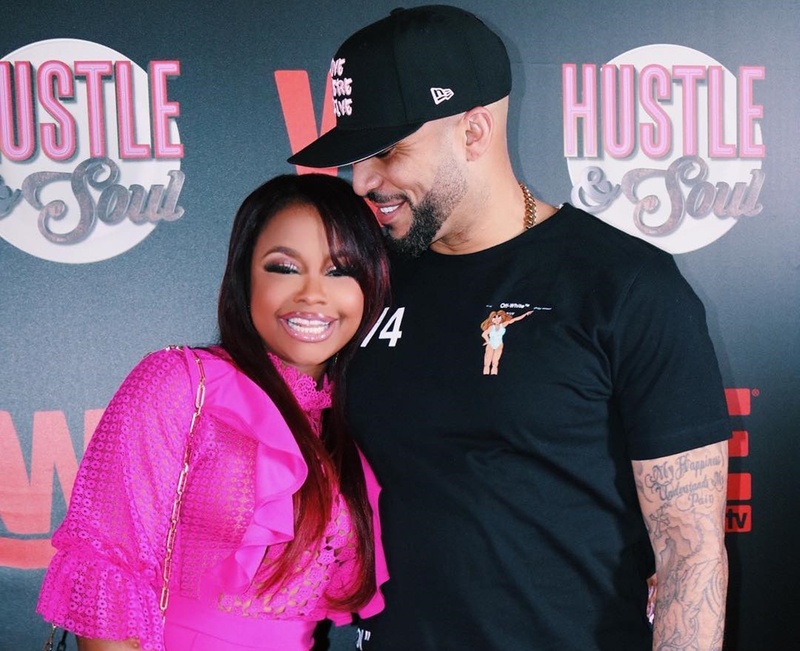 Over the weekend, the former wife of Apollo Nida took to social media where she posted a few romantic pictures with her new boyfriend, Tone Kapone. The former Real Housewives of Atlanta star attended an event with Tone where she put her cleavage on display in a sheer pink playsuit. Tiny Harris also showed some love with a few heart emojis. 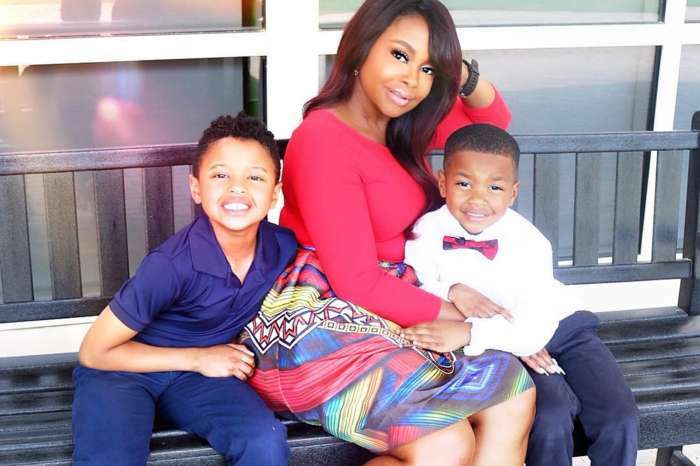 In related Phaedra news, it has been confirmed that Apollo will be seeing his sons sooner than planned. 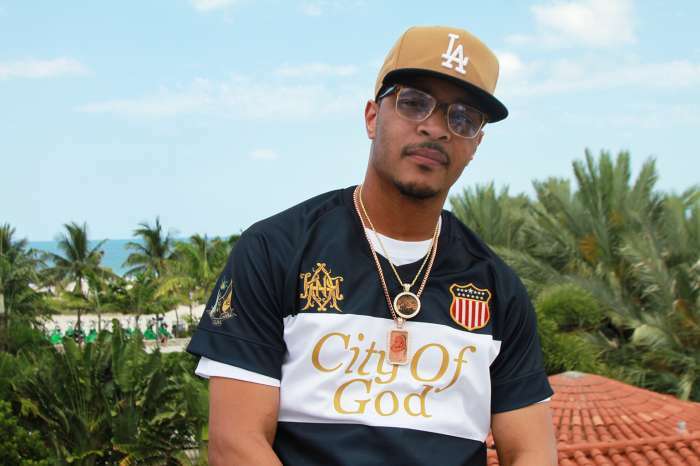 The former reality TV star will be released in August 2020 after officials slashed 12 months from his prison sentence. So what if she likes light skinned men? What is the problem? Don’t understand why she’s getting dragged for that. And it’s stupid to say you don’t trust a person because they are light-skinned. Happy for her. she is happy that is all that matters.